The #26 G-Drive of Jean-Éric Vergne, Andrea Pizzitola and Romain Rusinov put in a commanding display at the 24 Hours of Le Mans to take the outfit’s first win at the event. The #26 initially had a poor start, with Vergne losing places at on the opening lap and dropping to seventh. 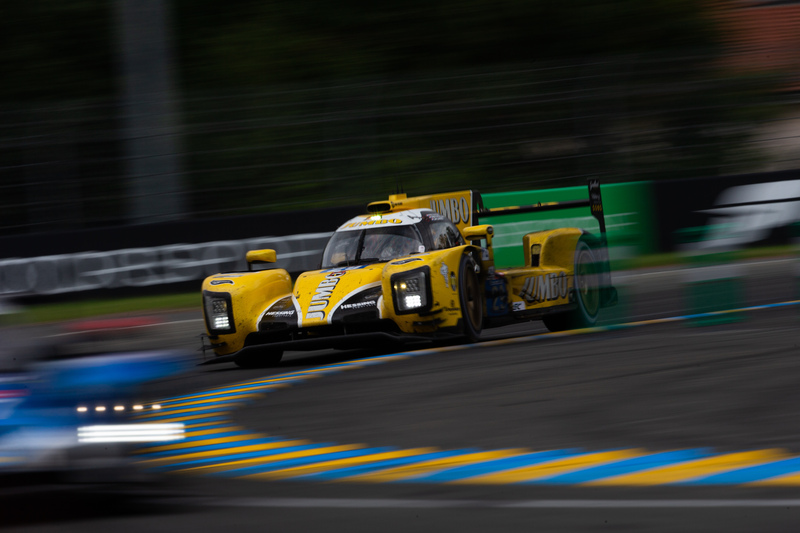 But after recovering one place to sixth, Vergne then went a lap longer before pitting than the leading group and the offset was enough to bring the #26 out into first, where it remained for the rest of the race to finish fifth overall and two laps up on the rest of the LMP2 field. Finishing a distant second behind G-Drive was the #36 Signatech Alpine, driven by Nicolas Lapierre, Pierre Thiriet and André Negrão. For most of the race, the #36 had been locked in a close fight over the runners-up spot with the #23 Panis-Barthez Ligier, with the two cars trading second and third throughout Saturday evening and into the night. 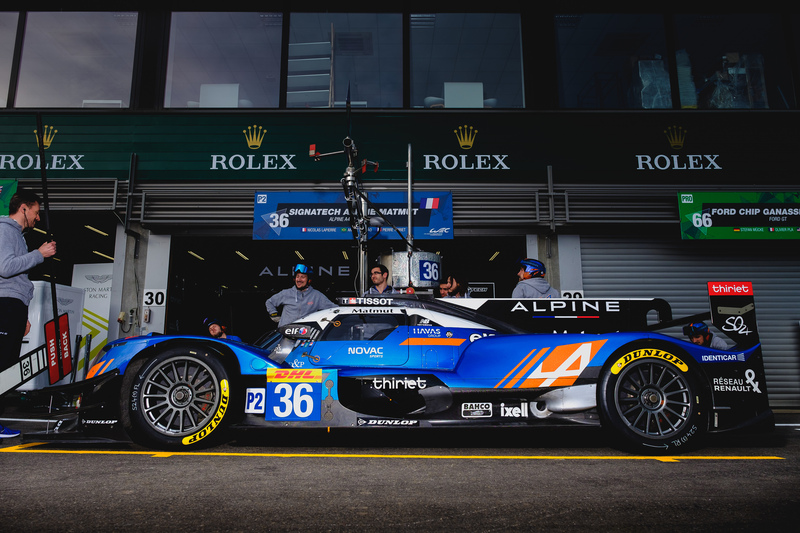 But with four hours remaining on Sunday morning, Will Stevens brought the #23 Ligier into the pits with technical issues—he was kept there for over an hour, dropping him to 11th and allowing Signatech Alpine to finish second unchallenged. Panis-Barthez’s lengthy stop promoted the polesitting #48 IDEC Sport Oreca into third, until gearbox problems ended the latter’s race within the final hours. In the #48’s absence, the #39 Graff Oreca inherited third and held the position until the chequered flag, with Tristan Gommendy fending off a late charge by former race winner Loïc Duval in TDS Racing’s #28 car. 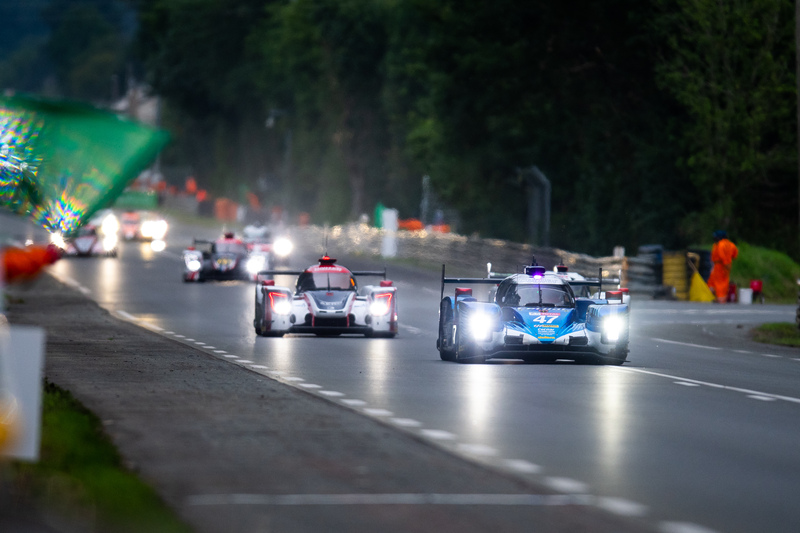 Juan Pablo Montoya ended his Le Mans debut in fifth in the #32 United Autosports after a puncture in the penultimate hour dropped the Colombian a lap behind the LMP2 leaders. Jackie Chan DC Racing’s all-Malaysian #37 car finished sixth while the #31 Dragonspeed, which had started second and led early on, finished seventh. Racing Team Nederland’s #29 was the highest Dallara finisher in ninth, sandwiched between the #38 and #33 Jackie Chan cars. There were issues for the #35 SMP and the #47 Cetilar Villorba Corse, with steering problems for the former and a late crash for the latter putting them 12th and 13th in class respectively. 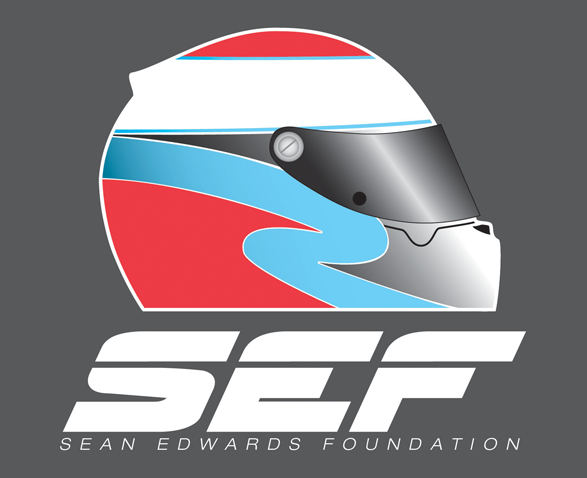 As well as the #48 IDEC, there were four other retirements in the 20-car LMP2 field. The #34 Jackie Chan became the first after suffering an engine failure during the night, and was followed two laps later by the #40 G-Drive, which was spun into the Porsche Curves wall by José Gutiérrez. The #25 Algarve Pro Racing also retired, and United Autosports’ #22 car crashed out from fourth with four hours left. 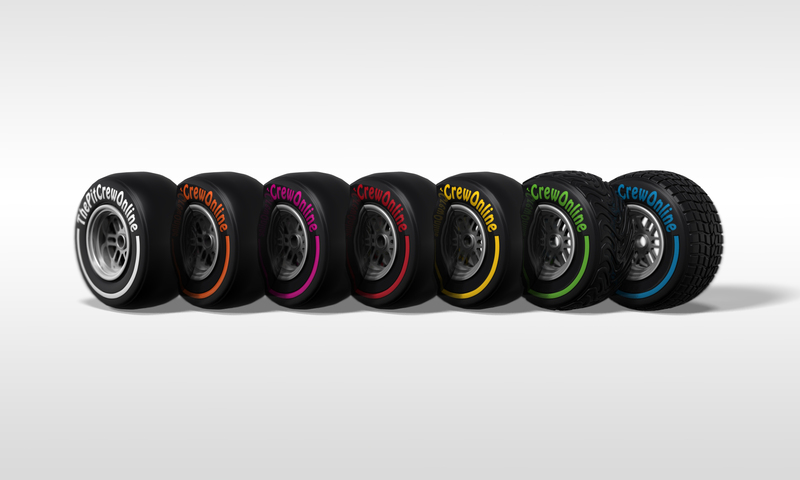 The #44 Eurasia did not retire, but went unclassified as it failed to complete the final lap of the race.